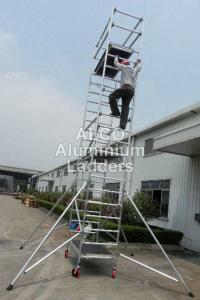 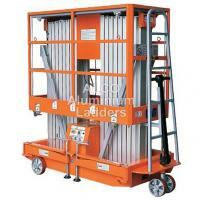 ‘Alco Aluminium Ladders Pvt. 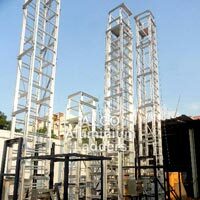 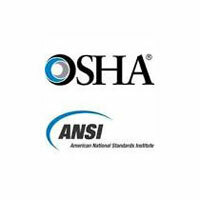 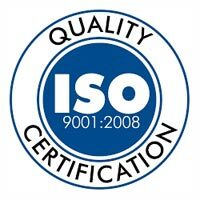 Ltd.’ is an ISO 9001:2008 Certified Company engaged in manufacturing, supplying and exporting premium Aluminium Tower Ladders, Step Ladders, Hydraulic Hand Pallet & High Lift Pallet Trucks, Drum Lifters & Stackers, Material Handling Equipments, FRP Ladders, Mobile Scaffold Towers, Single Mast Aerial Work Platform, Four Mast Aerial Work Platform, Diesel Operated Forklift Truck, Vehicle Mounted Hydraulic Ladder and many more. 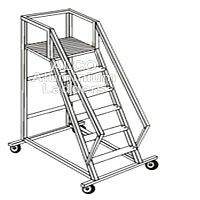 Made using high tensile aluminium alloy and FRP, these products are suitable for various domestic and industrial purposes.